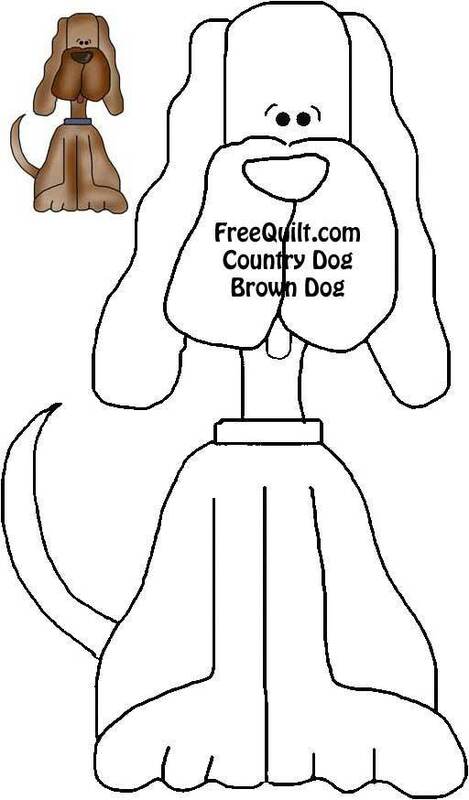 Create cute and cuddly quilts with this kennel of dog applique templates. 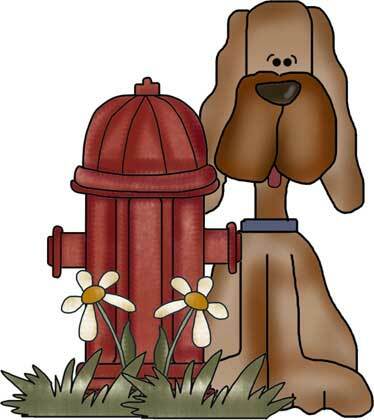 This nifty collection of appliques includes dogs, a fire hydrant, dog bones and paw prints. Combine dogs, flowers, paw prints and bones to create a delightful scene. Add your own special touches to make this a gift that will be treasured for years to come. Prints as black and white dog line art. Use your imagination to create a custom quilt that any child will cherish, or decorate a bedroom with a dog-theme quilted wall hanging. Make a dent in your scrap bin or choose custom colors to create a quilt of any size. These patterns can be enlarged or reduced to fit your needs perfectly.To print the full-size line-art pattern of each doggy image below, just click on the image.